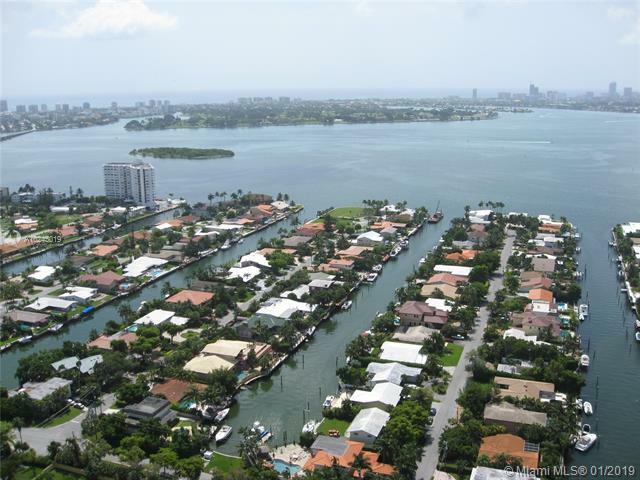 "BAYVIEWS" OCEAN ACCESS "CONTEMPORARY" NEW 2018 WATERFRONT CONSTRUCTION WITH THE MOST EXQUISITE FINISHES! 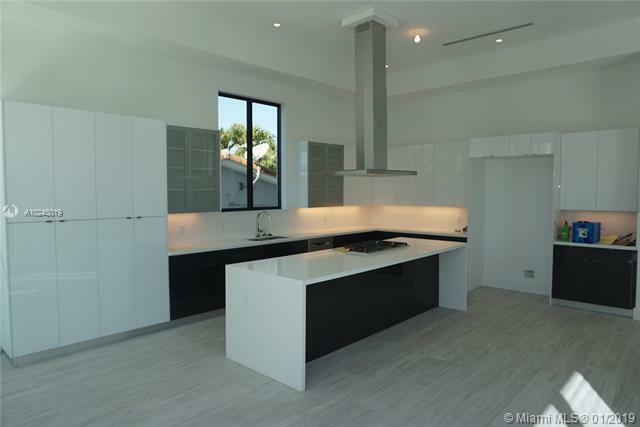 "30'HIGH CEILINGS" ALL CONCRETE FLOORS !! HEATED POOL WITH INFINITY JACUZZI WATERFALL BUILT IN! 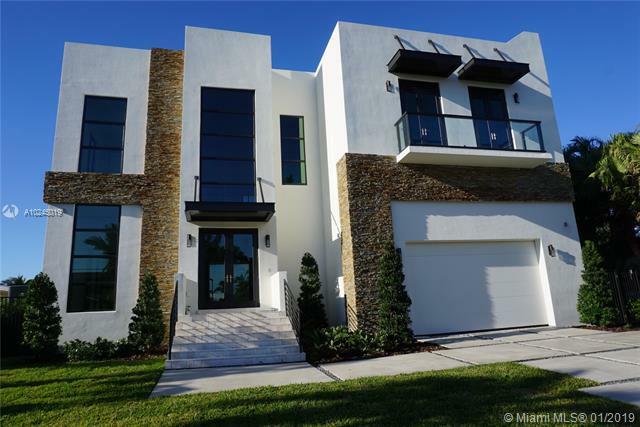 TURNKEY NEW ONLY 2 LOTS OFF BAY, 1' X 4' LIGHT GREY PLANK STYLE PORCELAN FLOORING, GORGEOUS GLASS TILE BATHS, HUGE MASTER SUITE, W/DOUBLE WALK-IN CLOSETS & ROMAN FLOATING TUB AND BODYSPRAY SHOWER. CENTER ISLAND ITALIAN LACQUER WOOD & WHITE QUARTZTOP, NATURAL GAS KITCHEN W/SUBZERO & WOLF APPLIANCES, IMPACT GLASS WITH 10' SLIDING DOORS. NEW 75'of DEEPWATER DOCKAGE NEW SEAWALL,& 14K BOATLIFT!! 1 YEAR WARRANTY ON HOME. READY TO MOVE IN "CO" JUST COMPLETED, EASY ACCESS TO SHOW, BROKER'S OFFICE LESS THAN A MILE AWAY ! "owner will finance" Great Terms !